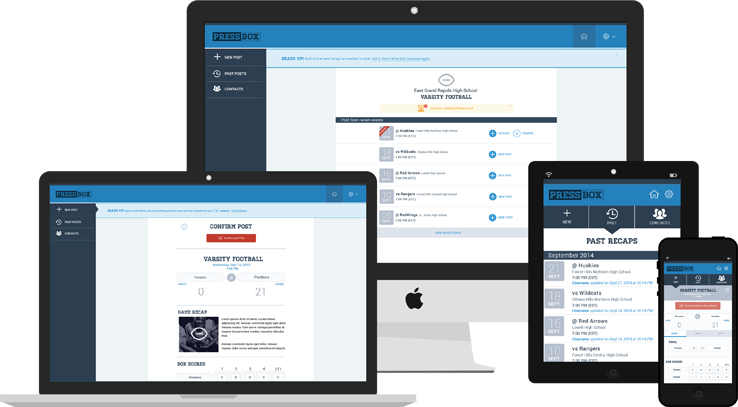 One-touch formatted score reports sent direct to the media, school and team-specific contacts from any device. VNN exists to help schools make certain that their athletes receive the kind of positive recognition for their accomplishments that they deserve. We do this by providing a state of the art online representation of a school's athletic programs, and helping them to maximize its use.